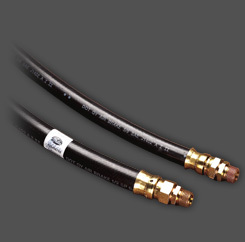 Stick hose designed for demanding heavy-duty coolant/air applications. 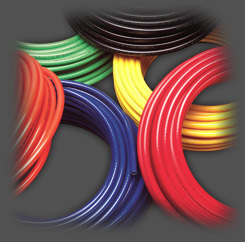 Approved for Marine Applications. 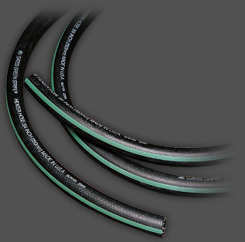 Two-ply bias fabric construction to maximize flexibility and strength. 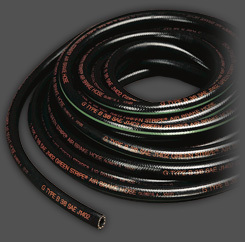 Resists "cold water leaks" thanks to advanced EPDM tube and cover that stay soft and pliable, even under adverse operating conditions. 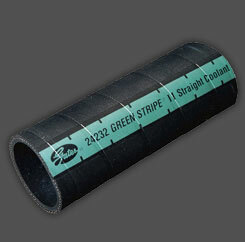 Exceeds SAW 20R1 Type EC (Class D-1 Tube and cover, Standard Wall). 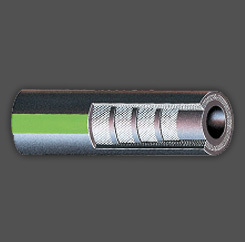 Cover marked in one-inch increments to facilitate approximate cut lengths. Allows "custom-fit" installations. 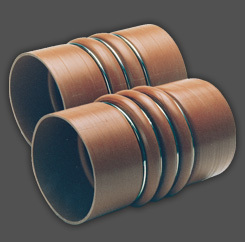 NOTE: For a maintenance free connection, use Gates PowerGrip® SB Clamps. 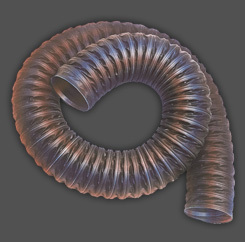 Stick hose designed for demanding heavy-duty coolant/air applications. 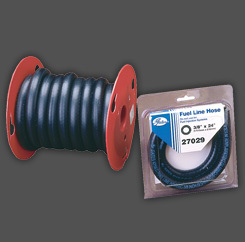 Approved for Marine Applications.